Anyways its been a couple of days, I’m back. 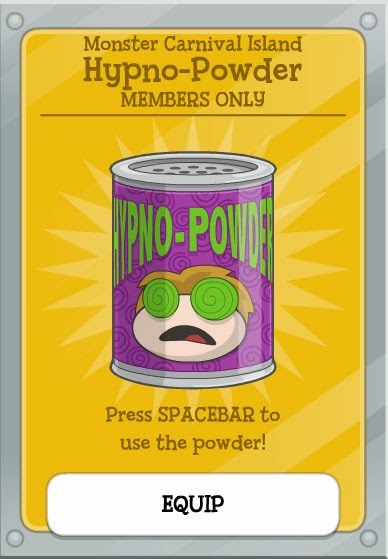 The creators have finally released the next item for Monster Carnival ~Hypno Powder~ With the Hypno-Powder, you can hypnotize anyone you see with just a press of the spacebar. 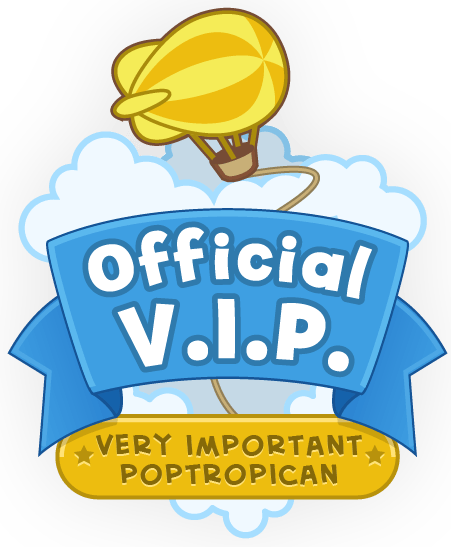 The creators trust we won’ do anything irresponsible with this new ability, You know they can’t :3.